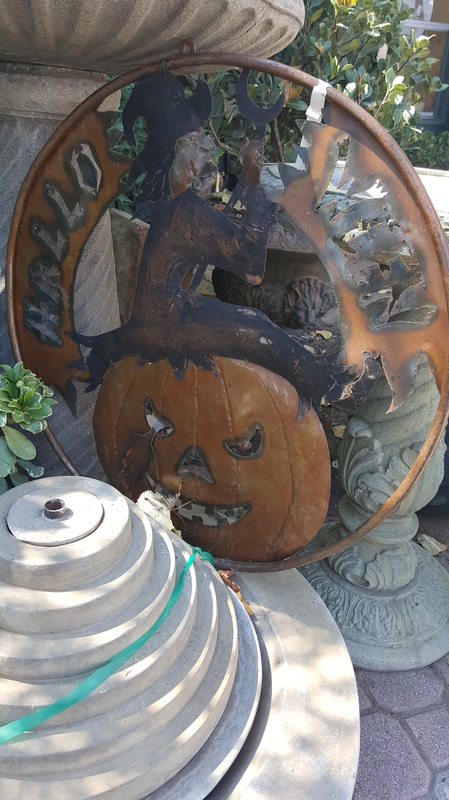 Fall Decorations are for Sale! 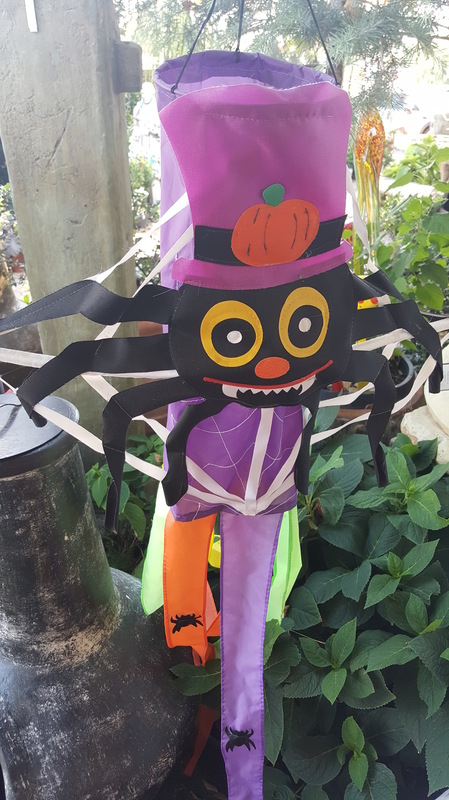 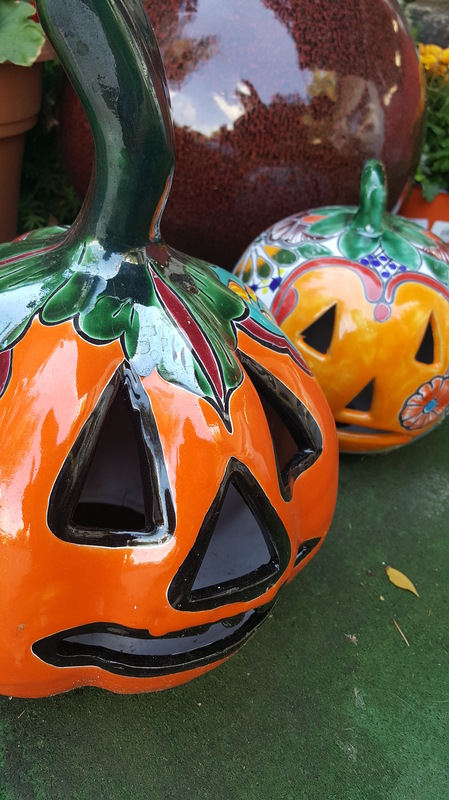 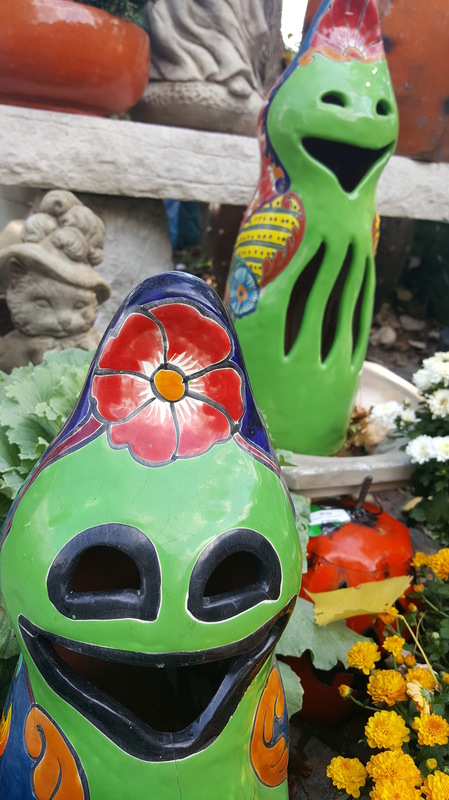 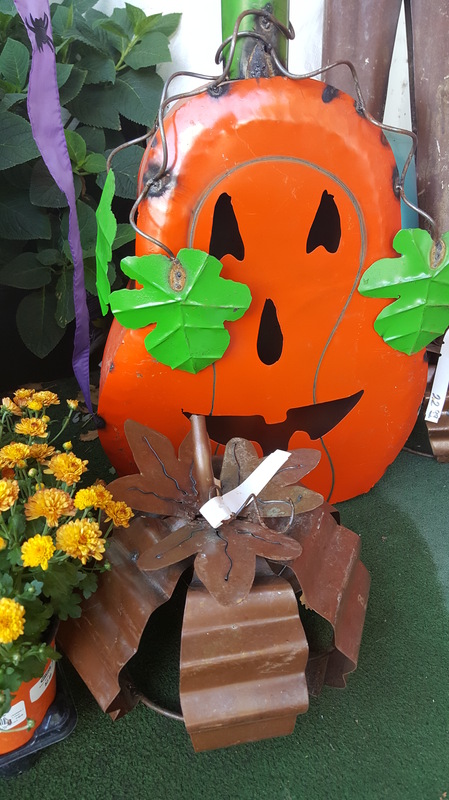 – the greenhouse inc.
Fall Decorations are for Sale! 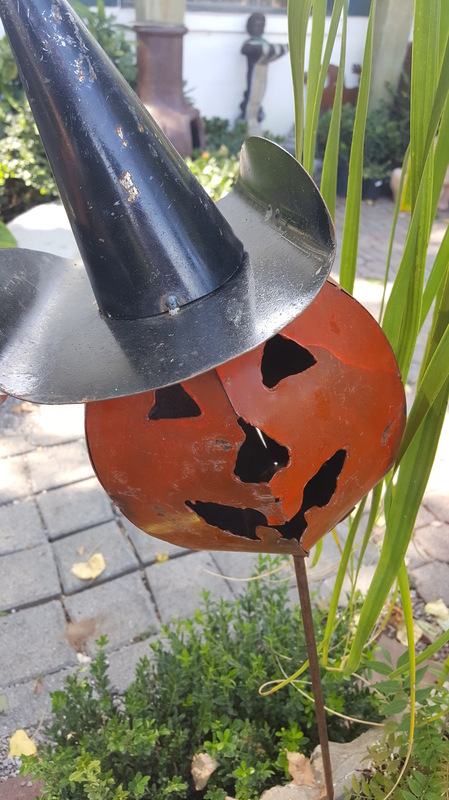 We have our fall and Halloween decorations set up for the season. 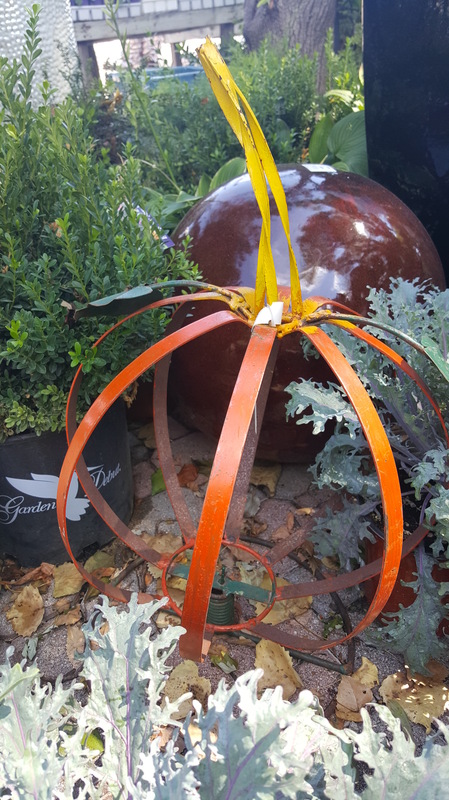 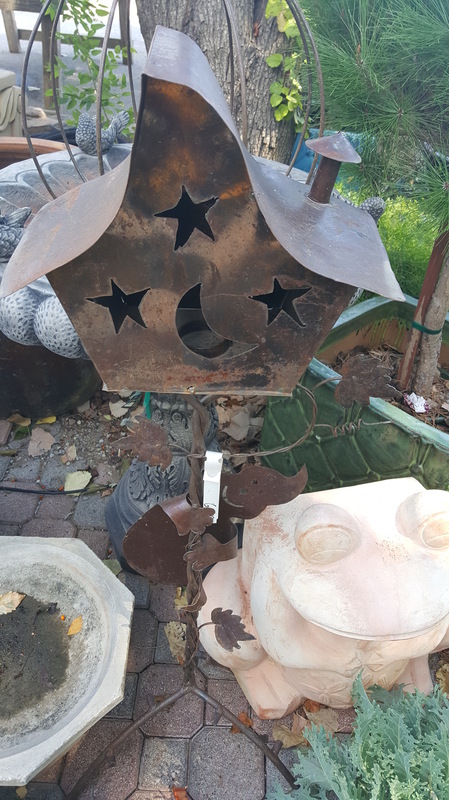 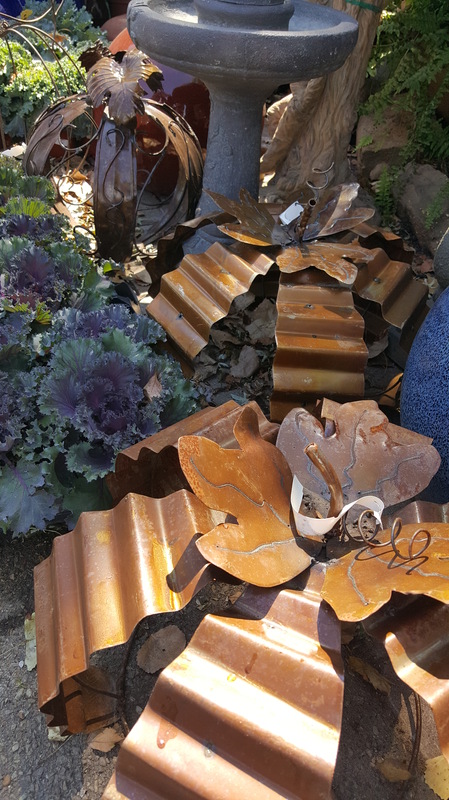 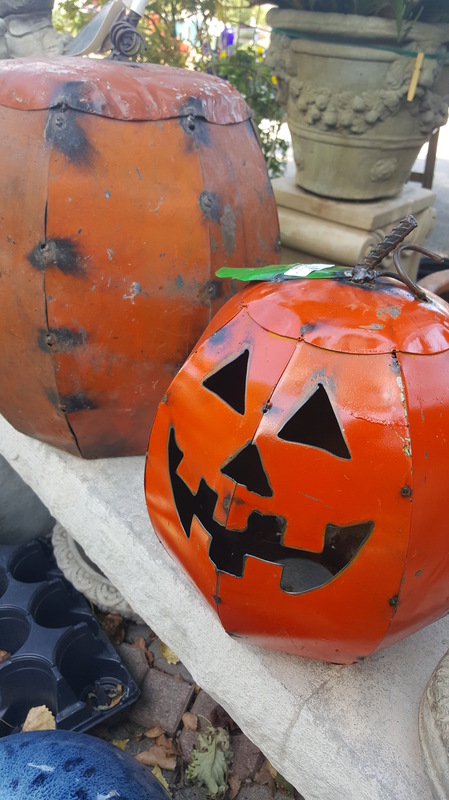 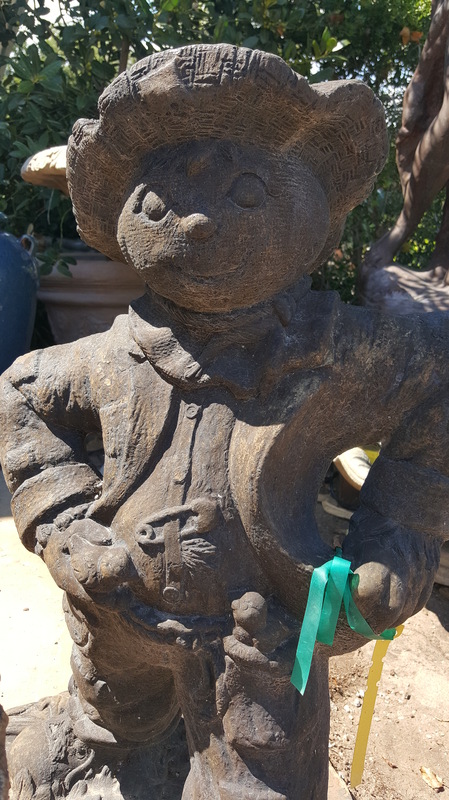 From steel to statues, we have just about everything you need for your yard this Autumn.